The Pentagon announced on Feb. 3 that approximately 3,750 additional U.S. forces will deploy to the southwest border to provide additional support to Customs and Border Protection (CBP). According to CNN, that support includes a mobile surveillance capability through the end of September 2019 as well as placing 150 miles of concertina wire between ports of entry. However, in a news release that came out just hours before President Trump’s State of the Union address, New Mexico Governor Michelle Lujan Grisham stated she has ordered the withdrawal of most of the 118 National Guard troops deployed on the state’s border with Mexico. As of November 2018, about 5,900 active-duty troops and 2,100 National Guard soldiers had been sent to the southwest border. Of those, approximately 1,500 are currently stationed in California, 1,500 in Arizona, and 2,800 in Texas, according to Lauren Hill, a U.S. Northern Command spokesperson. 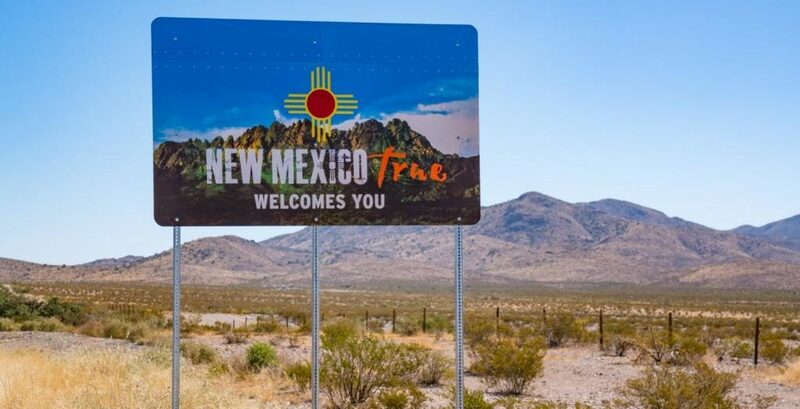 According to the Albuquerque Journal, there are 118 men and women assigned to the border in New Mexico, including 94 from the New Mexico National Guard. The rest are from other states. This isn’t to say that New Mexico isn’t feeling the effects of the overwhelming number of asylum seekers appearing at southwest border ports of entry. According to the U.S. Border Patrol, since October 2018, more than 26 groups of 100 or more people have turned themselves into agents in Antelope Wells. Most are parents with children and unaccompanied minors. Agents also say that some drug traffickers have used the large groups to time their smuggling operations to coincide with moments when agents are busy taking the families and children into custody. Many people are unaware of the fact that active duty military and National Guard troops are prohibited by law from apprehending illegal immigrants or engaging in law enforcement activities of any kind. For well over a decade, they have been providing logistical and intelligence assistance only to CBP and Border Patrol agents. Specifically, guard members in New Mexico help CBP officers at the Santa Teresa port of entry with cargo inspections by unloading trucks, and help perform maintenance on Border Patrol vehicles. After the additional troops arrive, the Defense Department said the total active duty forces supporting CBP at the border will be approximately 4,350. The additional units are being deployed for 90 days. Where they will be located and all of their specific job duties have not been disclosed. President Trump only said they will “stop the attempted invasion of illegals, through large caravans, into our country.” Defense officials have said this would involve troops radioing CBP personnel to intercept any detected illegal activity, since legally military troops can’t do it themselves.